A new report sharing results of the Rental Repairs Survey has been published for 2018, with some very interesting findings for the industry. 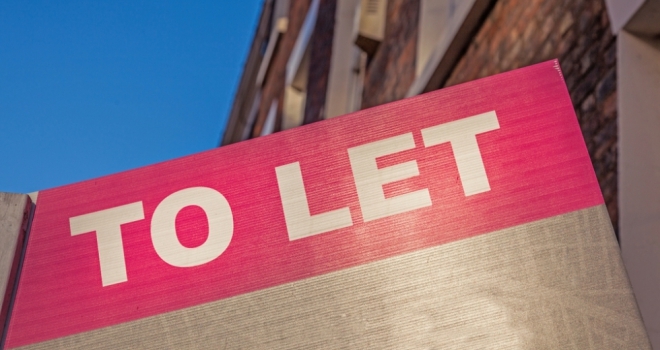 Over 400 lettings professionals from around the UK gave answers on a range of subjects and, in a new section for this year, it also included insight from Fixflo’s first ever Landlord Survey. One of the key findings was that lettings agents estimate that they could lose up to 30% of their revenue due to the Tenants Fees Bill. This is particularly pertinent as the Tenants Fees Bill recently had its third reading in the House of Commons and is due to go to the House of Lords on 5th November.